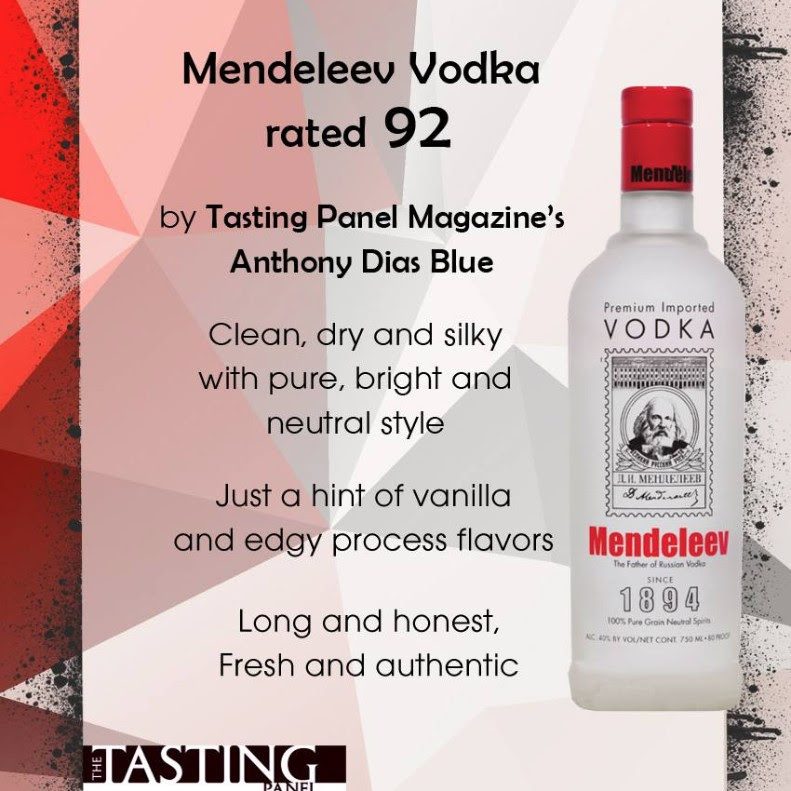 Mendeleev Vodka has been published in the Tasting Panel Magazine with a 92 score from renowned spirits critic Anthony Dias Blue! 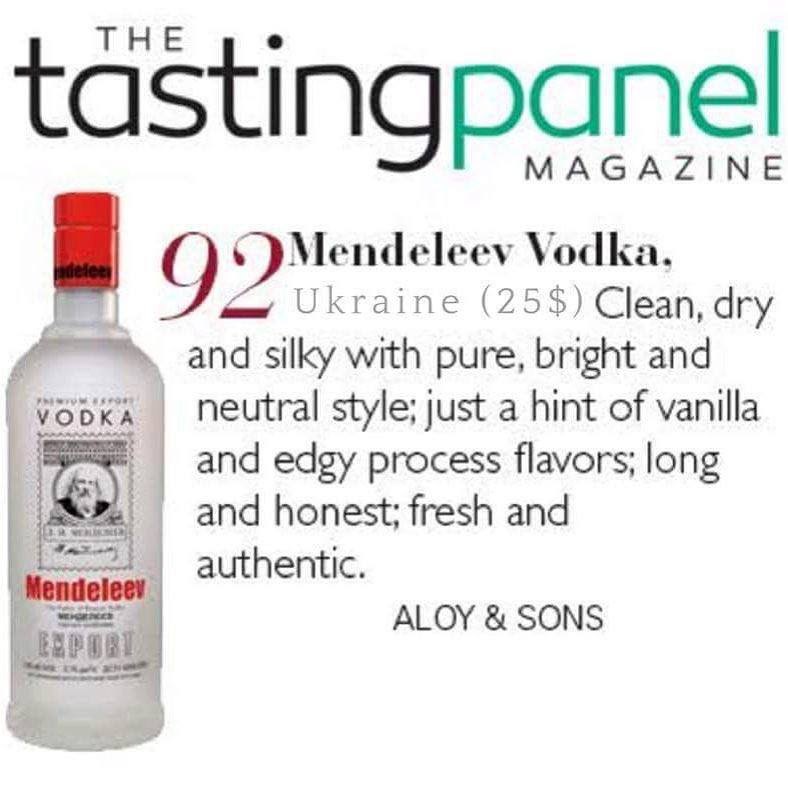 Everyone at team Mendeleev is very excited. Attaining a 92 score is outstanding if you aren’t familiar with how the scoring of spirits work. So, it’s safe to say it feels amazing to stand by a product that you know is the best to only have a trusted critic reaffirm just how amazing it is. People trust the experts, and the expert just weighed in!